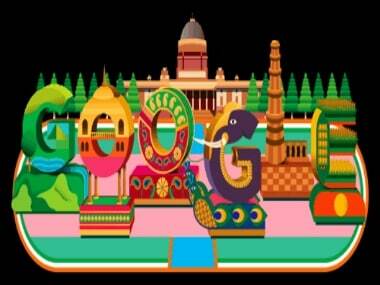 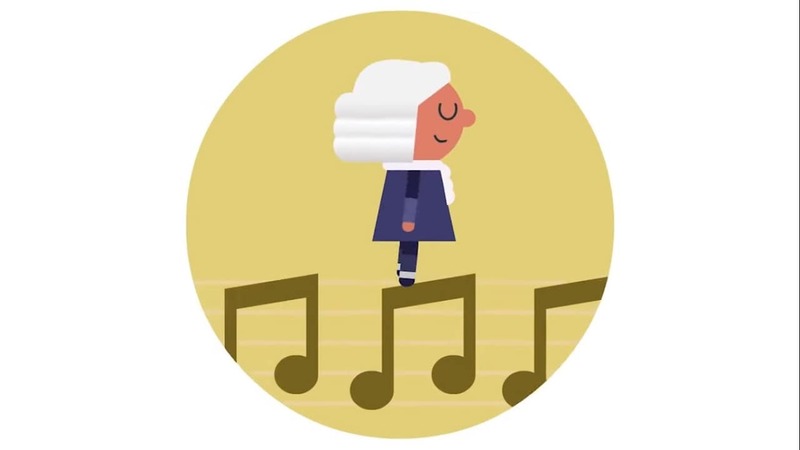 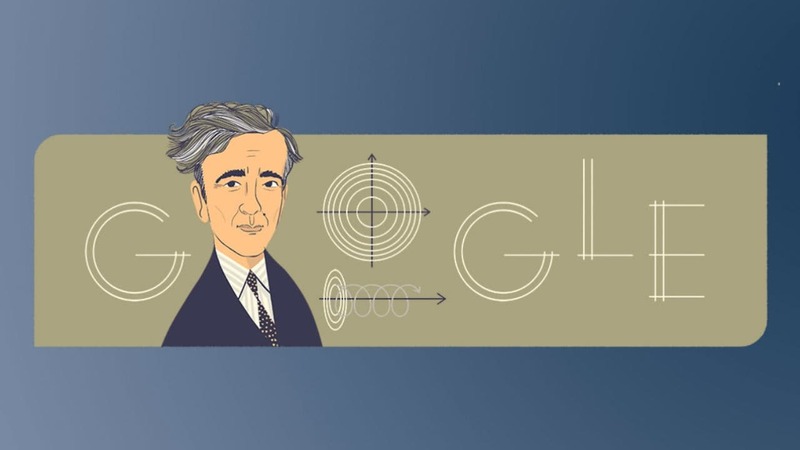 The Machine Learning used in the doodle was trained on 306 of Bach’s chorale harmonisations. 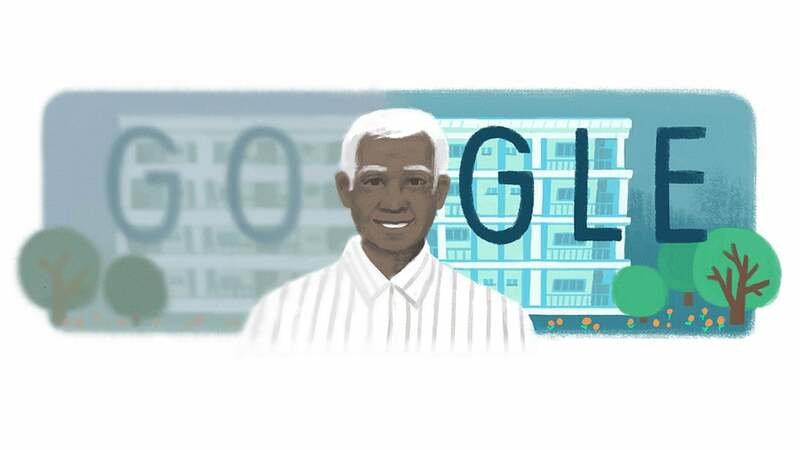 Dr Govindappa Venkataswamy received the Padmashree award from the Government of India in the year 1973. 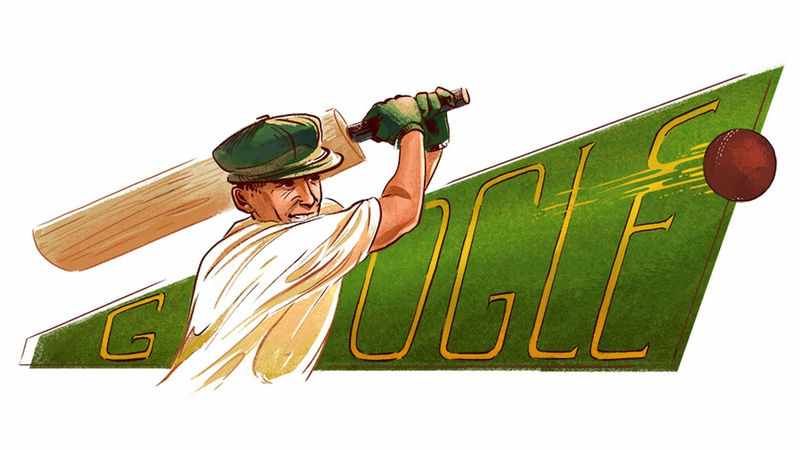 Don Bradman needed only four runs from his final innings to have a Test batting average of 100. 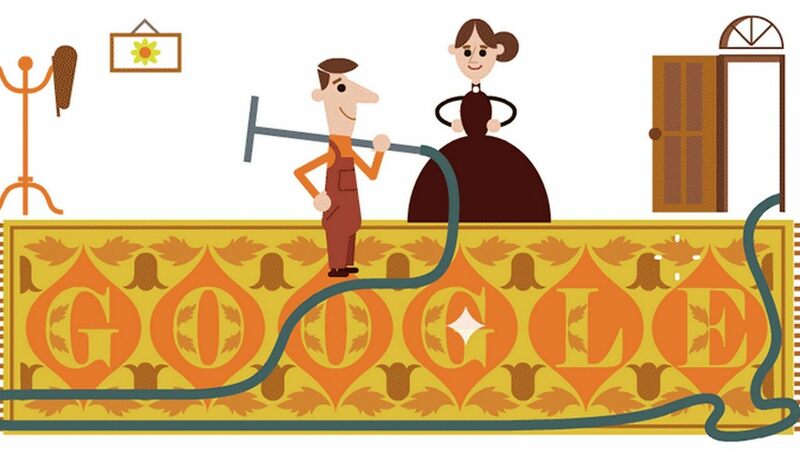 Born on 4 July 1871, Booth is credited with many major inventions including those of the Ferris wheels, suspension bridges and factories. 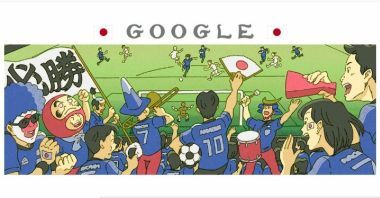 Google’s doodle, highlighting the rich footballing cultures of the teams participating at the 2018 World Cup, on Monday featured the four teams who will be in action on Monday — Brazil, Mexico, Belgium and Japan. 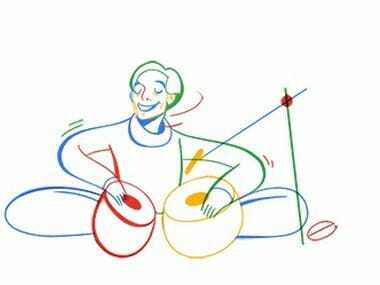 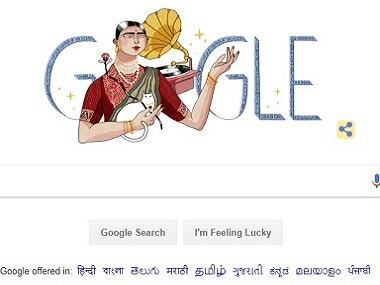 Google honoured Indian singer and dancer Gauhar Jaan, who was one of the first artistes to record music in the country, with a doodle on her 145th birth anniversary on Tuesday. 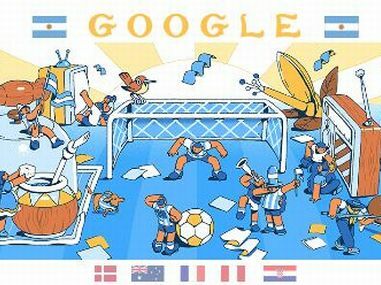 Google Doodle marked Day 8 of FIFA World Cup 2018 by continuing its series on the 32 participating countries and the rich football culture that they all share.